Qualifying to be an architect typically involves five years at university and completing a minimum of two years’ practical experience. RIBA Part 1 involves studying a university undergraduate degree (e.g. BA or BSc) over three to four years full time. Part 2 will provide you with enhanced architectural knowledge and project complexity. It is usually completed in the form of a two year full time university degree. Further practical experience. 24 months of experience in total is required to sit the Part 3 examination, 12 months post-Part 2 Qualification. Final qualifying examination. One year in duration, or longer, and undertaken parallel to working in practice. Having gained the Parts 1, 2 and 3 qualifications you can register as an architect with the Architects Registration Board (ARB). 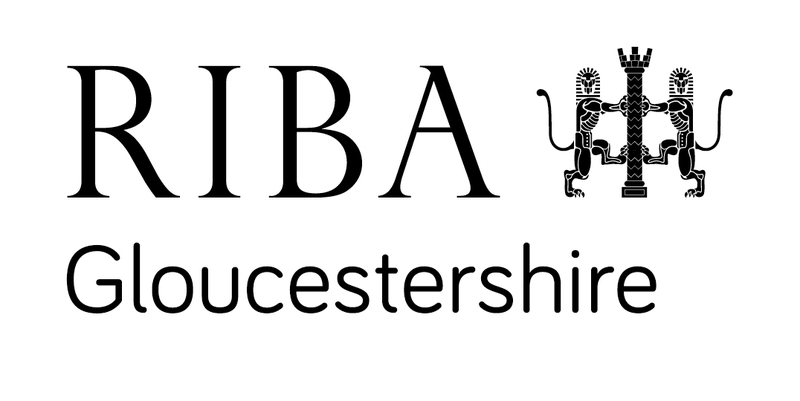 For more information regarding the RIBA Part 1, RIBA Part 2 and RIBA Part 3, please visit the RIBA Website. Various options are available for those who are unable to study full-time or have previously gained other related qualifications and work experience, and also for those already working in architectural practice. RIBA Studio offers an established, self-study route to qualification for candidates working in architectural practices, who are unable to attend courses in schools of architecture. A number of schools offer part-time RIBA validated courses which can enable students to train in architecture whilst also earning a salary, though it will take longer to qualify via this route. If you are interested in studying on a part-time basis, then you should contact your chosen school of architecture directly, to see if this route is available. Some schools offer entry with advanced standing to applicants with related qualifications, by assessing whether the content of the course they have studied is relevant to architecture. If you are already studying on a different course at a university which has a school of architecture, arrange to speak to the admissions tutor. If you want to start your studies again somewhere else, the school may give you some exemptions from parts of their course in recognition of related subjects you have already studied. This is strictly at the discretion of the school of architecture concerned. Even if you don’t possess the usual admissions requirements in terms of qualifications, some schools are happy to judge a mature student on other grounds, such as your experience and your portfolio. Some universities and higher education colleges run foundation courses and access courses to enable you to acquire the necessary knowledge and skills, prior to starting a degree course. If you have studied or qualified to be an architect outside the UK, your qualification(s) will need to be assessed for equivalence to the UK Parts 1 and 2 by the Architects Registration Board (ARB). The RIBA recognises ARB recommendations at this stage. You will then be able to progress onto a recognised Part 2 course; or undertake a Part 3 qualification once you have met the required criteria. You should make direct contact with the ARB and course providers to discuss your options.